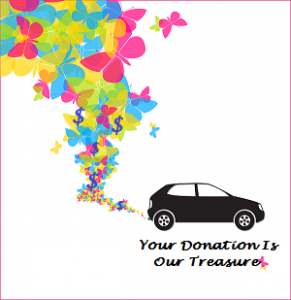 Donate Your Car Or Other Item – Orchard Human Services, Inc. It makes what we do here at the Orchard even more special. A donation of an old car or other item can help us provide valuable high quality services and programs to support others. We use each donated item to provide help for real people with real needs. Our training programs help increase the help that is available to all individuals within a community setting. So your gifts are really special!!! 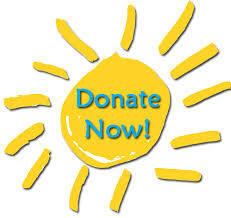 We are able to accept cars and other items as donations in most locations! Please contact us with your location and the item you would like to donate. The Orchard Human Services, Inc. is a 501(c)3 nonprofit, so we are able to provide you with a receipt for your tax deductible donation. The IRS determines the value of donated items.